This course goes over the basics of drawing with a Wacom tablet, the difference between working with Photoshop and Illustrator, saving your work and the difference between file types, using layers in Photoshop, using digital brushes and where to find them and how to adjust them to fit your needs, using and customizing the express keys on your tablet, sizing your work board, and more! 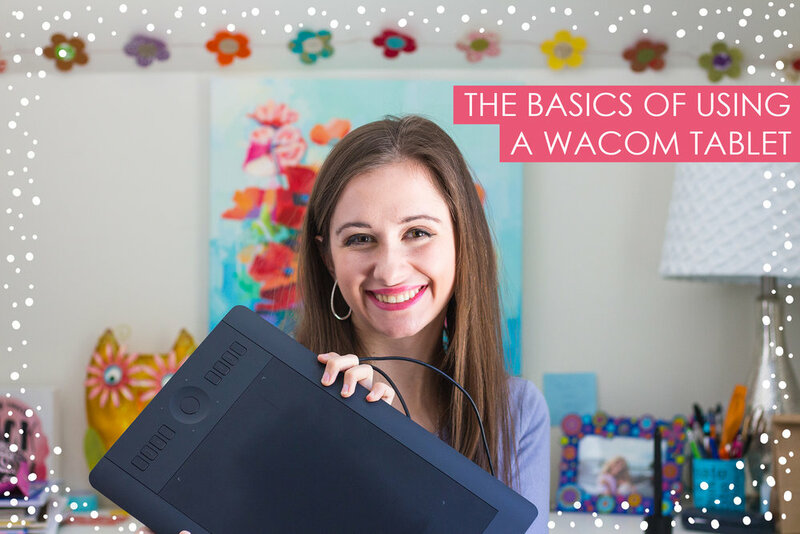 This course is for anyone who is just getting started working with a Wacom tablet or anyone who has been working with one but would like a refresher! In this class, you will learn my step by step process for turning hand drawn sketches into upbeat and colorful repeating patterns in Adobe photoshop. 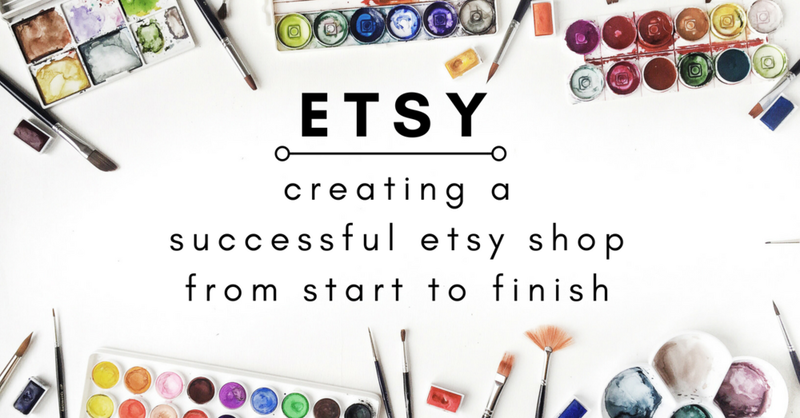 You will also learn about popular trends in the surface pattern design industry, what brushes I use, and what you can do with your pattern when you are all done creating it. This class is perfect for illustrators and artists, both beginner and experienced, as well as everyone who has a general interest in creating beautiful artwork! In this class I'll be teaching you how to master Instagram as a creative! In this class, you will learn how to craft a profile for your Instagram that is true to you and lets your viewers know just who you are, how to craft a consistent feed that speaks true to your brand and vision, how to edit your photos for a beautiful Instagram feed, the art of engagement, how and what hashtags you should be using (and how to add them to your posts in a way that it won’t look all jumbled together), and lastly, how to schedule and make a plan for your Instagram posts. By the end of this class, you will feel much more confident when it comes to Instagram! Mock ups are an essential part of your art licensing portfolio. In this course I will be going over my process of creating my own mock ups as well as where and how to find mock ups online. We’ll talk about drawing your own mock ups, using print on demand websites to mock up your work, and all of the best places you can find mock ups online.